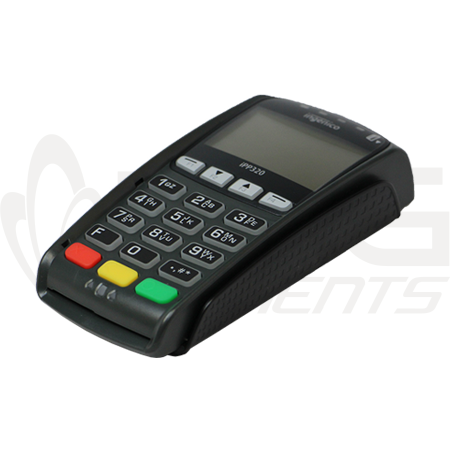 The EMV-Ready Encrypted USB Smart Terminal combines the latest technologies for reliable and secure retail and EMV payments. This encrypted terminal works in conjunction with the SwIPe software. The iPP 320 meets the latest hardware and software security requirements. PCI PTS 3.x certified, iPP 320 ensures secure data and application management and enable highly secured electronic transactions. It also complies with SRED and Open protocol modules. 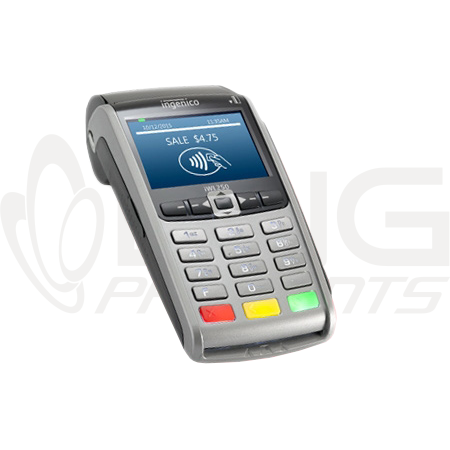 The optional PIN privacy shield ensures PIN-entry confidentiality. minimum counter space and provides easy handling. Large 15-key backlit keypad, LCD display and function keys allow comfortable, convenient interactions. 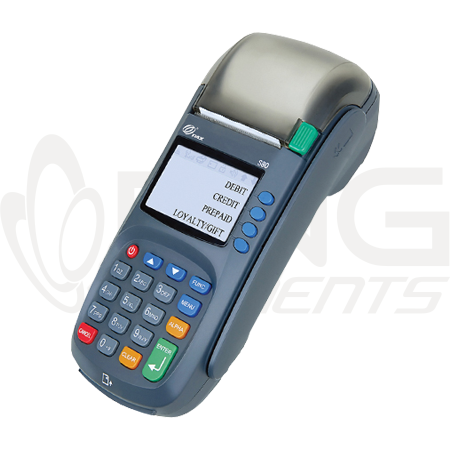 Robust and optimized for fast checkout, the IPP 320 is designed to meet the needs of intense retail environments. Very compact, the iPP 320 requires minimum counter space and provides easy handling. Large 15-key backlit keypad, LCD display and function keys allow comfortable, convenient interactions.